Baby, it’s cold outside. But that doesn’t mean baby can’t tick off some miles outside. 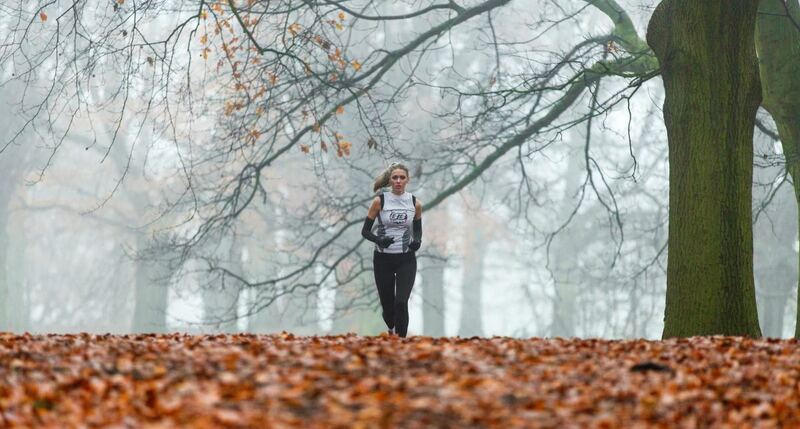 In fact, some people prefer to run outdoors even if the temperature dips below freezing. 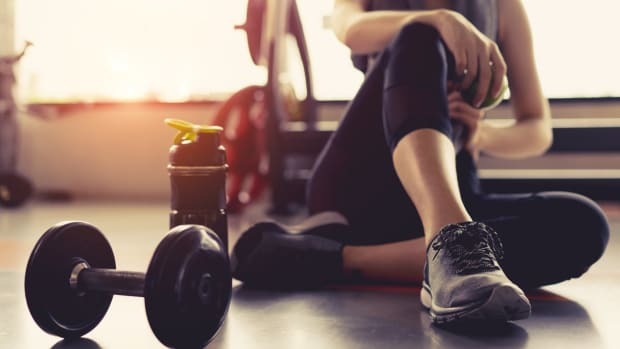 While running during the colder months is a bit more of an ordeal – thanks to layering and running through snow and ice – it can be a welcomed reprieve, especially when gyms get slammed in January. If you’re considering continuing your running routine outdoors, here’s what you need to know about navigating through the sub-zero temps. Running on snow or ice is definitely more difficult than on pavement. The instability of the ground not only improves and increases our overall strength, which helps with power, but it also helps with our core stability. Also, running in the cold will actually feel better than running outside in the dead of heat. Ten minutes running in 90-degree temperatures will stop your run short. However, running in the cold can be refreshing, and you might find you’ll run longer. Keep in mind that running in the snow isn’t meant for fast runs. Think longer, steadier mileage. 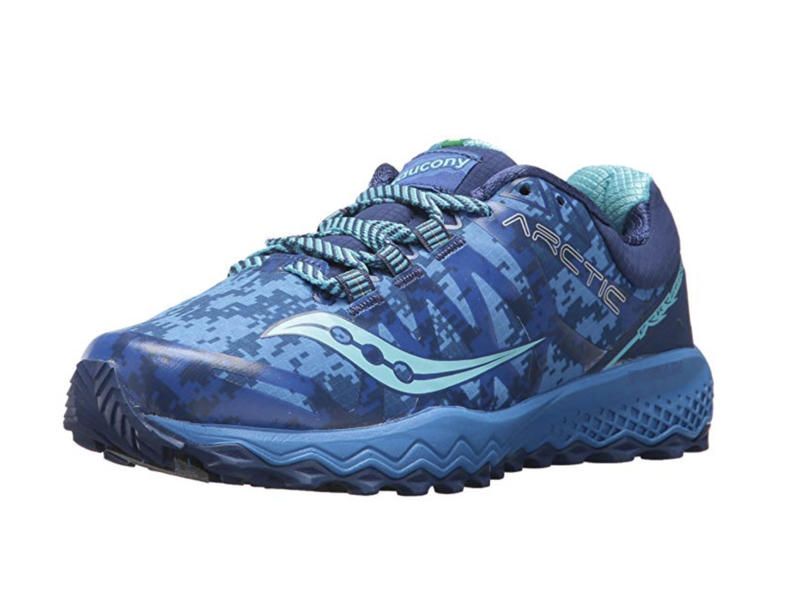 And don’t forget to get the right shoes for winter running, like these ones. It’s important to wear the right clothing for winter running. When in doubt, you want to dress like it’s warmer than it actually is outside. That way you’re warm enough without sweating so much you get a chill. 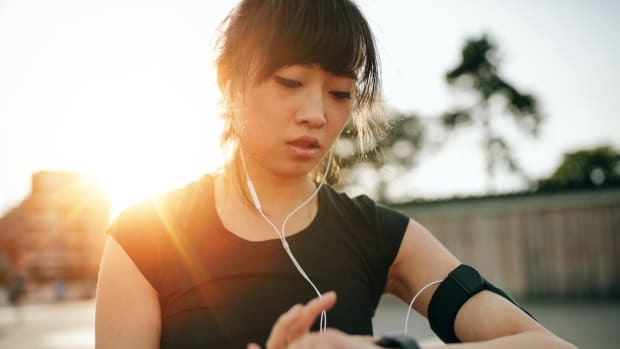 While you’ll be slightly cool when you start, don’t underestimate your core temperature, which can keep you mighty toasty throughout your run. 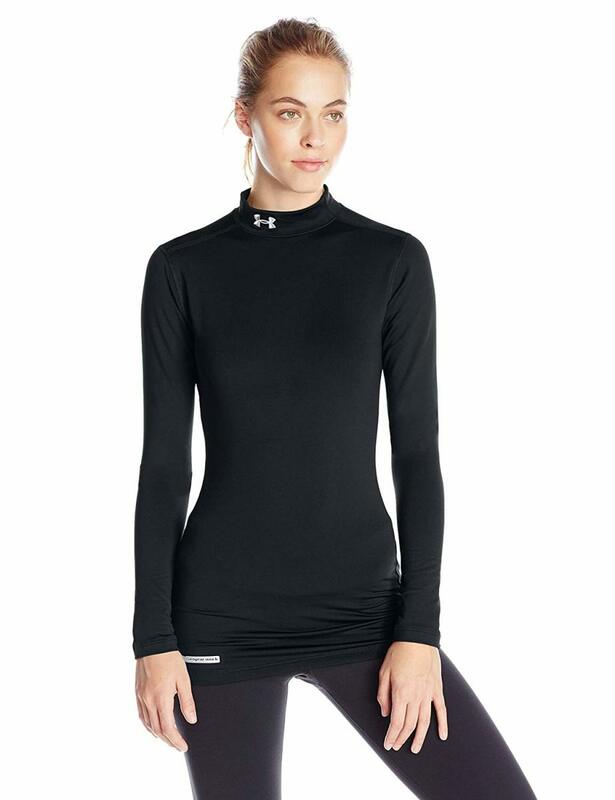 You’ll want to invest in a synthetic base layer to help wick sweat away from your skin. Legs should also be fully covered with a pair of running compression tights. If it’s really cold, windy, or wet, you’ll want to wear wind-resistant pants over your tights. 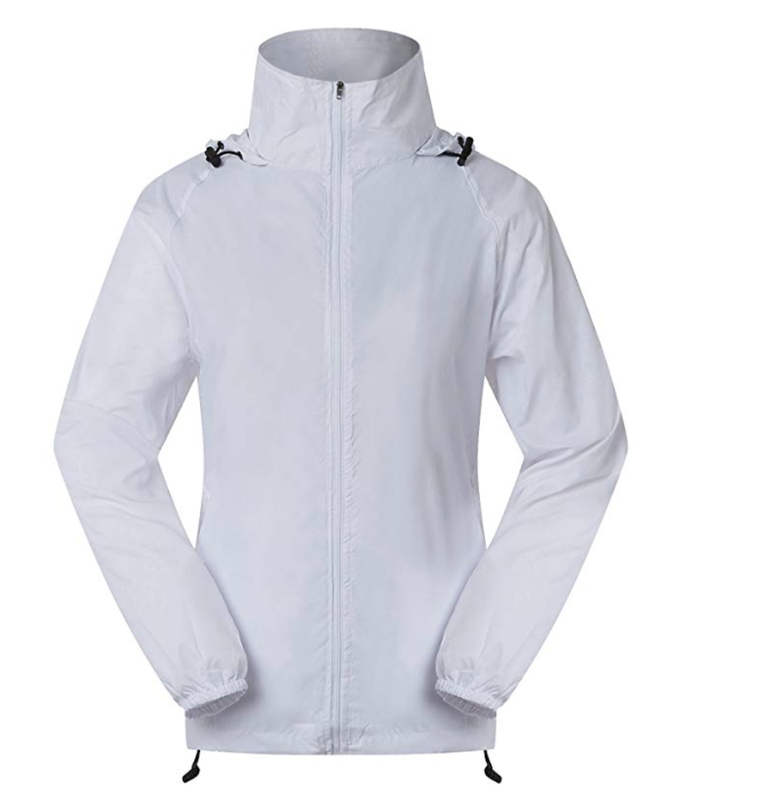 Your jacket should be wind and water-resistant as well as light enough to run in. You don’t need a bulky winter coat to run – it’ll just make you overheat and slow you down. Since most of your body heat escapes from your head, you’ll want a warm hat that covers your ears as well as a scarf or balaclava that will cover your neck. Don’t forget your gloves! 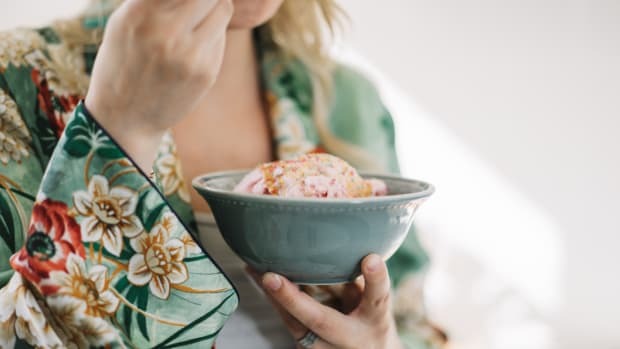 Colder temperatures will freeze your go-to protein and energy bars, which is why you’ll want to stick with real food, like homemade protein balls or trail mix, to fuel your runs and/or as post-workout snacks. 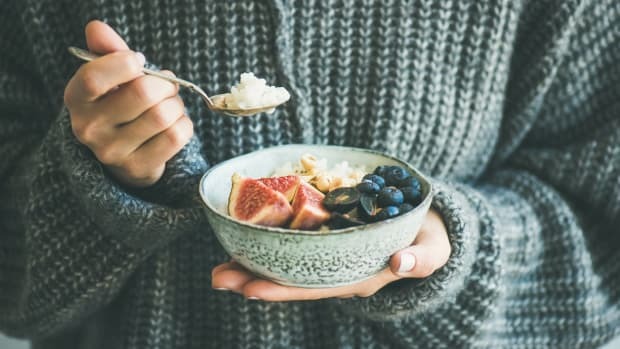 Be sure to have a quick carbohydrate before your run, like a banana, and a snack that mixes both carbs and protein, like date/nut balls, for after. With the shorter days, chances are you’ll be running when it’s dark outside. Which is why it’s imperative to wear reflective and fluorescent running gear so that drivers and pedestrians can see you, and you can see where you’re going. 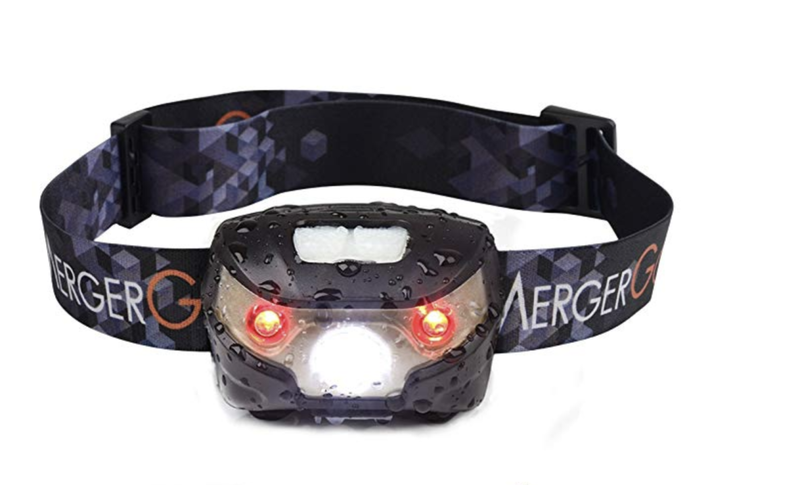 You might even want to wear a headlamp, which will give everyone around you a head’s up as to where you are. Post-run, you’ll want to shed those sweaty clothes as fast as you can. Your core body temperature drops as soon as you stop moving, so it’s wise to change your clothes quickly. If you’re not finishing up your run at home – for example, you’re at a race – be sure to pack an extra sports bra and shirt. And don’t forget to warm up either with a shower or hot beverage ASAP. It&apos;s not only necessary, but it&apos;ll feel so good.